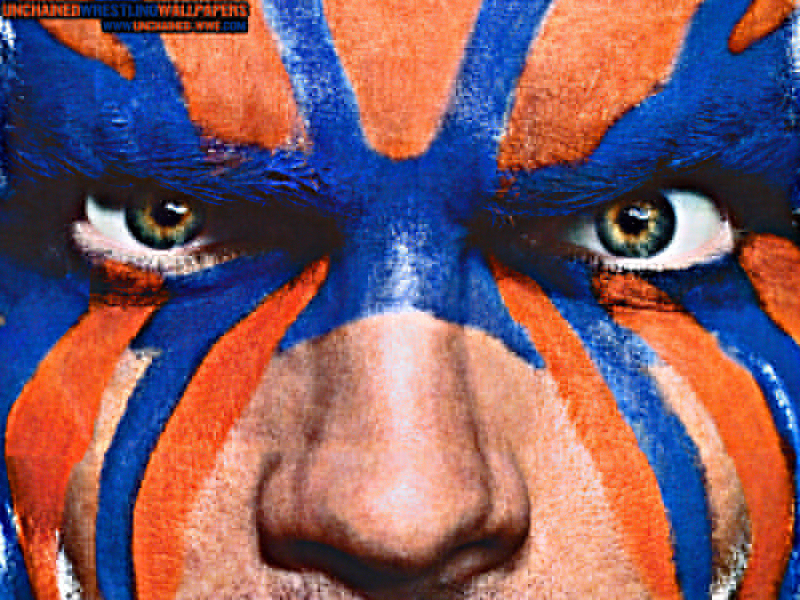 JEFF HARDY. . HD Wallpaper and background images in the Jeff Hardy club tagged: wrestler jeff wwe smackdown hardy jeff hardy wrestling tna.